The Savor Puglia Experience takes place in Squinzano in our wine and cooking school where you'll be seated in our wine tasting room (max capacity 40 pax). Our local food and wine experts will introduce you to the most important grapes of the area and the Mums of COOKINPUGLIA will serve some gorgeous local food emphasising the importance of food pairing. Savor Puglia will have an English commentary by a local lifestyle, food and wine expert and have you taste 4 wines and 10 different foods. Both private tours and group tours are offered: explore with our passionate guidance vineyards and cellars and get to know more about the incredible wine production in Puglia. We are wine and food loving professionals based in Salento, specialised in having you immersed in the local culture. We offer daily private tours and group tours upon request. Wine Itineraries will be planned uniquely for you. A 1 hr class introducing you to 4 typical wines of Puglia (1 white, 1 rosé, 2 reds) during an introduction to the wine region of Puglia and characteristis of the wines by our Wine Lover and Expert in English. Food tastings are inclusive of our wine tasting. Please notice that at our Enoteca capacity for the sit down tasting is 15 people. 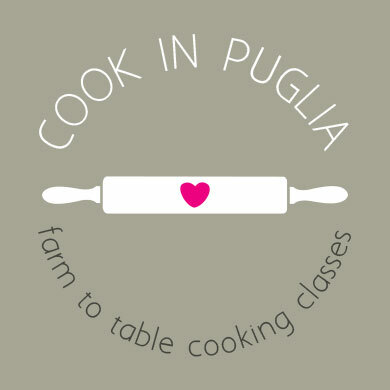 We offer half day cooking classes in the center of Squinzano. Our small group cooking classes are guaranteed to run with just 2 people signed in. The menus are seasonal and depend on what is available at the local market. We will give you an apron and printed recipes. Our cooking classes are hands on so you’ll participate in all the phases of preparation. At the end of the cooking class we will sit down, relax around the table and have lunch with the food you’ve prepared. The duration of the classes ranges from 2 to 3 hours and they can be arranged in the morning or in the afternoon. 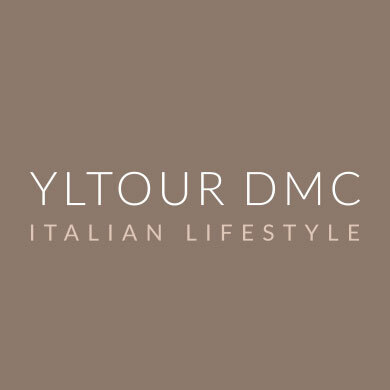 The preparation of your dinner or lunch includes a couple of starters, one main course (primo and secondo according to the Italian tradition) with side dishes and a dessert. During the following meal, local red, rosé or white wines will be served as well. During all the experience, there will be a friendly assistant speaking English. The main focus of our cooking school is traditional Puglia Cuisine: our lessons combine a mixture of both ancient and family recipes that have been passed down for many generations, coupled with only the healthiest and most authentic local ingredients. Fall in love with Puglia through its food. We offer experiential team building programs for your corporate groups. Our programs are customized to fit your team's needs, individually tailored to suit the group's specific desires. Cooking Program: participants are provided with all tools, ingredients, the apron of our cooking school, ready for a fun a cooking challenge (pizza, pasta, focaccia & breads). Wine Tasting: guided by a sommelier, participants will learn the story, curiosities, sensorial evaluation techniques about wine production in Puglia and enjoy a final gorgeous lunch. Grape Harvest: 2 hours in the vineyard, grape harvest and wine tasting with lunch. Olive Picking: 2 hours in the olive grove, olive picking and oil/wine tasting with lunch. It's a lot of fun and awesome energy, connecting people and enjoying the time spent together. 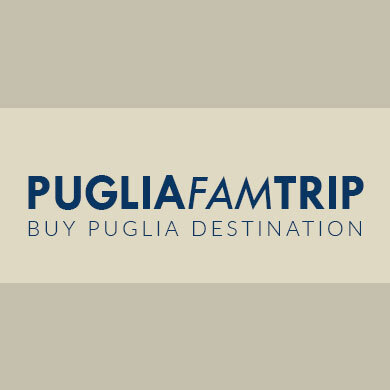 Depending on your group or company's specifc needs we can tailor these unique experiences Puglia Style. Send us your preferred date. Select the type of activity: Tasting Experience or Cooking class. Send your name, email and number of participants. Let us help you with the perfect wine and extra virgin olive oil list. Tell us your favorite varietals and our wine and oil concierge will select outstanding wines and extra virgin olive oils tailored to your taste. The wines and oils are delivered on a daily base between 9:00 am and 17:00 (urgent delivery service available upon request). and we will go out of our way to accommodate you. For more information and to inquire about our daily deliveries, please contact us.
. Designed by South Productions .